MANILA—An explosive scorer since his college days at Mapua, Allan Mangahas only made a single point in Game 1 of the Maharlika Pilipinas Basketball League Playoffs between Muntinlupa and Zamboanga. But it was his facilitating prowess that mattered a lot. Mangahas set a new single-game record for assists, and the Cagers downed the Rapidos, 89-78, to go 1-0 up in their series at the Batangas City Sports Center on Tuesday night. 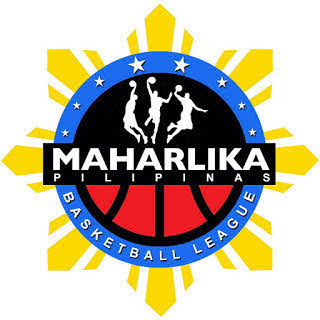 Mangahas dished out 17 dimes, two more than the previous record set by Ray-Ray Parks and Mikee Reyes at 15, as Muntinlupa gradually routed Zambonga. After limiting the Rapidos to just 13 points in the first quarter, the Cagers began pulling away with a 26-point second quarter, and they eventually opened a lead as high as 18 points in the fourth quarter. Ryusei Koga led Muntinlupa, which can finish Zamboanga off at home on Thursday night, with 19 points on 7-of-12 shooting, three rebounds, and two assists. Robin Roño put up 22 points, eight rebounds, and three assists for the Rapidos.